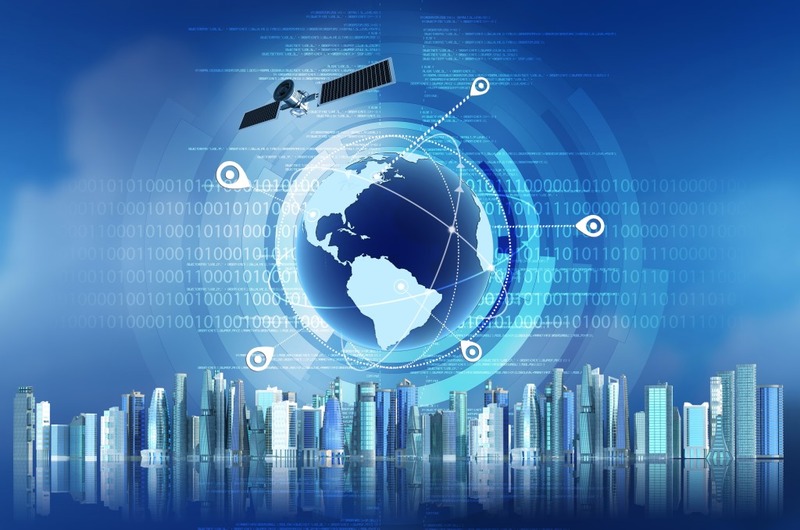 As part of our commitment to provide the most up- to- date surveillance techniques, Intrepid Investigations offers our clients the technology of the Global Positioning System (Satellite Tracking) to monitor the locations of people and vehicles. Our surveillance operation, in combination with GPS, guarantee the best, most accurate and detailed results in the surveillance and investigations industry. Call us today for a free consultation and let us show you just how successful this design can be for your investigative needs.